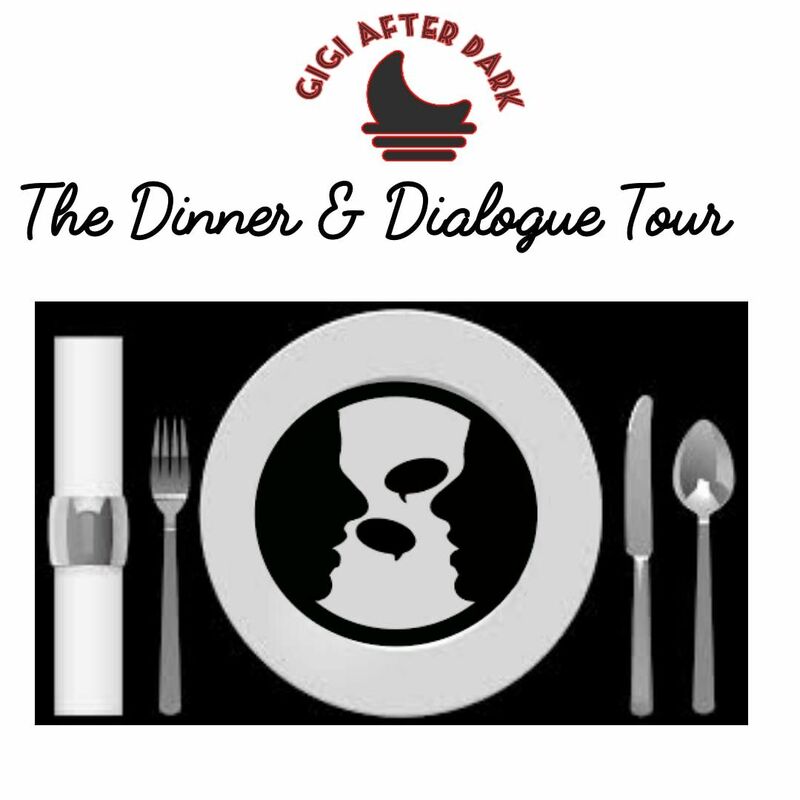 GiGi After Dark's Dinner and Dialogue is a Dinner and Dialogue Series that has been designed to bring men and women together to have much-needed discussions about the importance of forming and maintaining healthy relationships. The Dinner and Dialogue series has been a successful event in Atlanta, GA and after many requests, we are back on the road again. This is not a singles event, or a hookup event - this is a community building event. Healthy relationships are important to our community as a whole. Titles don't matter - communication does matter. Everyone is either beginning something, ending something or in the middle of something - Our goal is to bring representatives from these groups and have the hard conversations over some wonderful gourmet food! We have limited seating to allow for meaningful conversation.